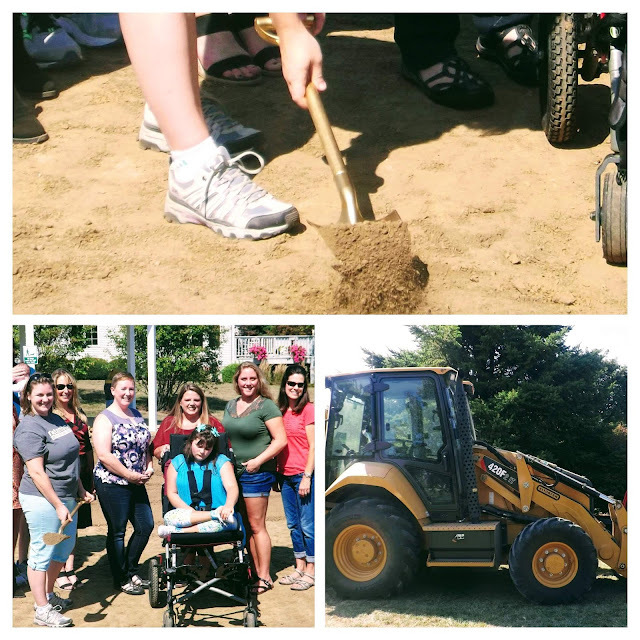 Volunteers, staff, and community were on hand for the groundbreaking of the new special needs equipment edition to Brighton Park. This has been made possible by the tireless work of members of the Kiwanis Club of Metamora, the Metamora Park Foundation, and Metamora Parks & Recreation. The new equipment should be ready for use later this month.